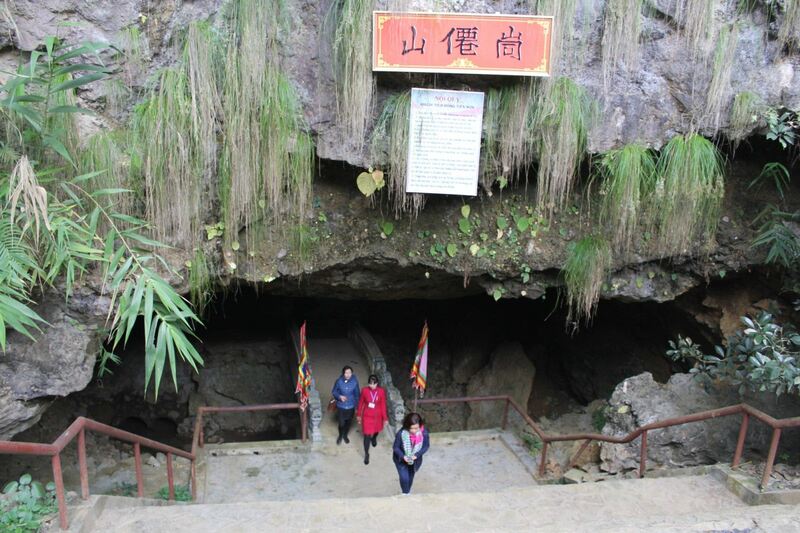 Lai Chau is a province in the Northwestern Vietnam, right next to the border with China. 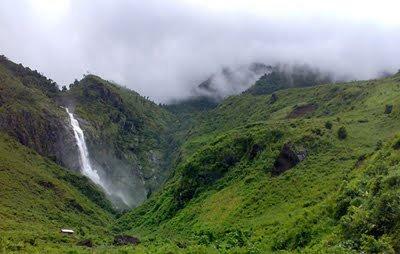 O Quy Ho Pass is one of the most popular destinations that this place is known of. The pass offers such a great vista point for photography that many people come here to take wedding photos. 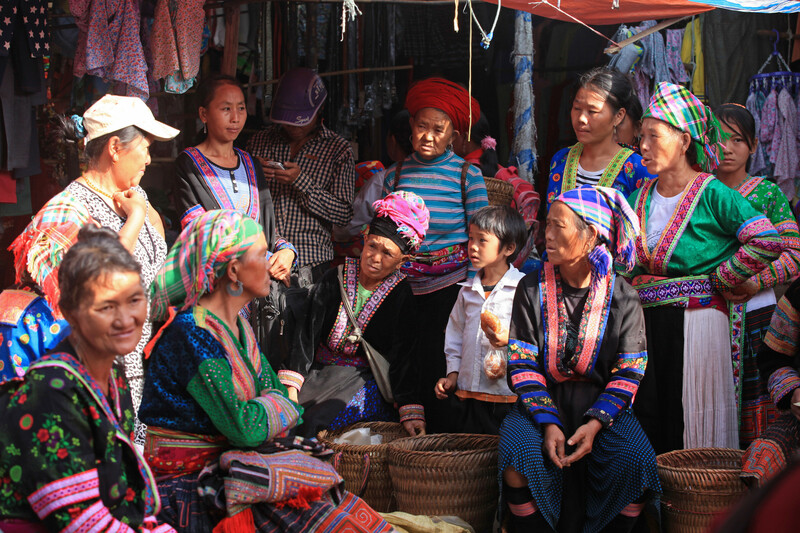 Dwelled by lots of ethnic groups, H’Mong and 19 others, the town’s lifestyle is under heavy influence of their cultures. With dozens of superb hiking trails, hot springs and nearly zero environmental pollution, this place is ideal for a getaway and exploration of untouched nature.